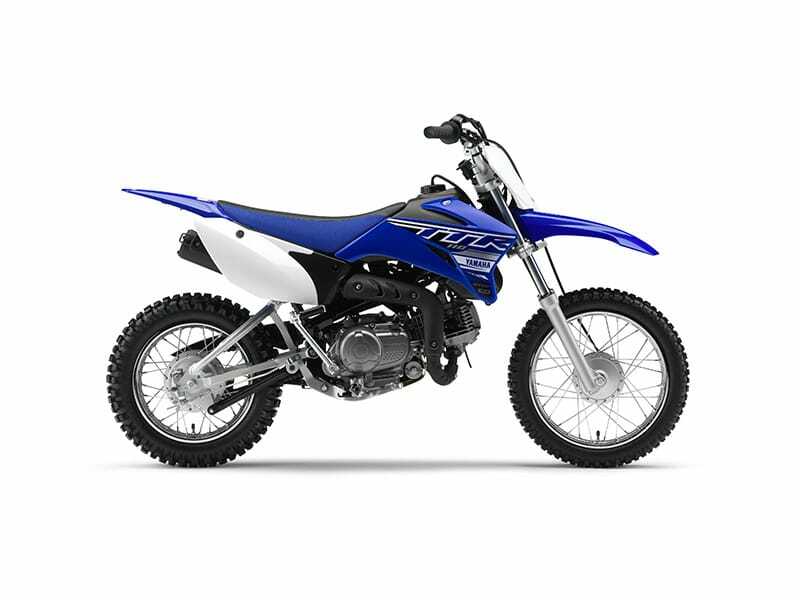 Yamaha's leading TT-R range includes the beautifully-styled TT-R110E, which is aimed at new riders as well as those graduating from the smaller TT-R50E.^^Its radical racing-blue, motocross-style bodywork has been directly inspired by our MXGP-winning YZ race bikes. For easy steering and high levels of rider comfort, this good-looking youth bike features long-travel front and rear suspension.^^New and experienced off-road riders will love the smooth and strong performance of the 110cc 4-stroke engine, and the 4-speed semi-automatic gearbox means that there is no clutch lever for riders to worry about.^^Offer ends 30/04/19^^Please note this price is for Queensland only. This price may not include all features and colour options. Please contact your local Yamaha dealer for location specific pricing.^^This Yamaha model is only available at authorised Yamaha Dealerships. 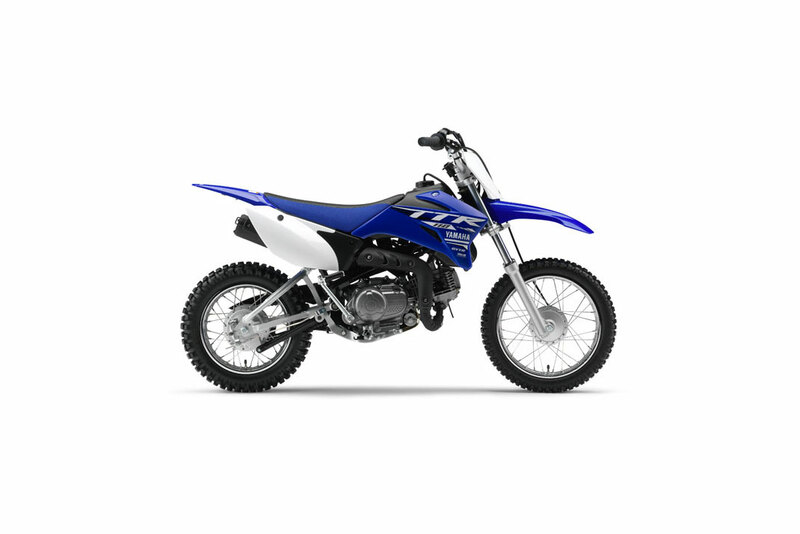 See contact us for dealership details.^^*Ride away price includes all offers, cashback, rebates and discounts.